Opinion: Asian Americans should not oppose Harvard’s affirmative action beneficial to African Americans and Hispanics, and, at the same time, claim the same “disadvantaged” status to secure business contracts and jobs set aside for minorities. 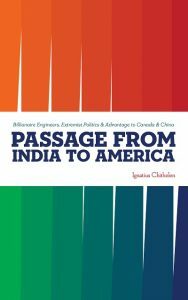 Editor’s note: This opinion piece is adapted from Ignatius Chithelen’s book Passage from India to America: Billionaire Engineers, Extremist Politics and Advantage to Canada & China (Bryant Park Publishers, 2018). The book has been widely praised for offering unique insights for Americans and others, who hire, work, or do business with Indians and in India; for Indians in America, who want to make sense of their status under rising racism; for students in India eager to pursue the best career opportunities worldwide; for Indians seeking to become entrepreneurs; and for those interested in learning why India’s economy needs $500 billion in foreign investments and about the risk that the lynching of Muslims in India could radicalize the world’s third largest Muslim population. The book is available on Amazon. As an Asian American, I find it disingenuous of Asian American groups who support a conservative group suing Harvard University over its affirmative action admissions policies. These groups, arguing that admissions to the top colleges should be based purely on academic results, want more seats for Asians by slashing those given to Blacks and Hispanics. Yet, at the same time, they are silent over privileged Asian Americans who claim to be as disadvantaged as the Blacks and Hispanics to secure business contracts and jobs set aside for minorities. The verdict from a court in Boston, in the lawsuit against Harvard by the Students for Fair Admissions, is expected early this year. The losing party will very likely take the case to the Supreme Court. The lawsuit is part of the legal and political actions pursued by conservative groups seeking to overturn affirmative action policies in college admissions. These groups have strong support from President Donald Trump’s Republican Administration. 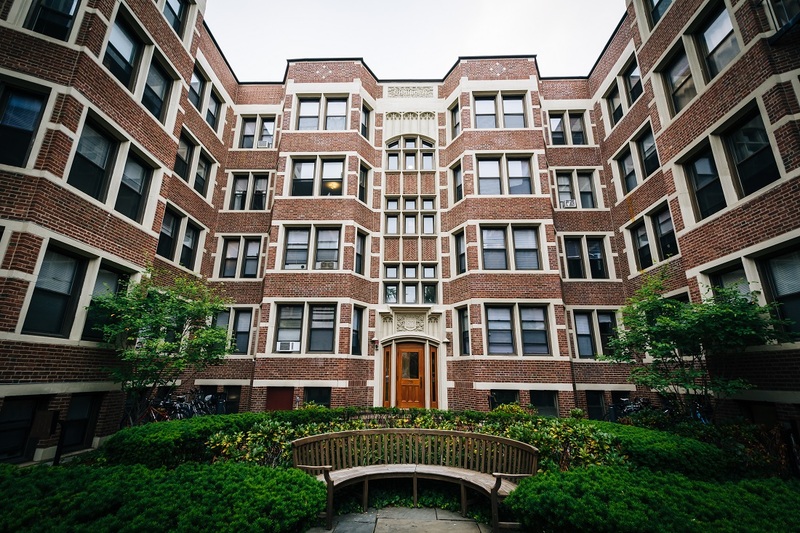 The departments of Justice and Education, using complaints by some Asian American groups, are investigating whether the under-graduate admission policies of Harvard and Yale discriminate against Asian Americans. Since the 1970s, Democratic and Republican administrations and the courts have supported college admissions as well as business contracts and jobs being set aside for Blacks, Hispanics, Native Americans, Asians as well as women. Business contracts are awarded to minority and women owned small firms by federal and state government agencies, train and road transport services, airport and port operators, educational institutions and several private companies, especially in government regulated businesses like phone, gas and electric utilities, construction, banks and financial services. The total value of business contracts set aside for minority- and women-owned small companies is quite large, likely well over $100 billion a year. In 2018, for instance, the New York City administration publicized that it planned to purchase $17 billion of goods and services from such business owners during the year. The original goal for including Asians among the minorities, who can qualify for business contracts and jobs, was to help uplift the historically disadvantaged people from Hawaii, Guam, Samoa and other U.S. jurisdictions in Asia and the Pacific, descendants of nineteenth century Chinese railroad workers and Japanese Americans in internment camps during World War 11. Publicly available data shows that most Asian Americans getting the minority business contracts are recent immigrants from Asia, who suffered no historical discrimination. 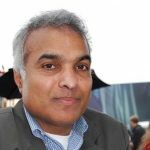 In 2016, for instance, a study done on behalf of the Ohio Department of Transportation found that companies owned by those from India and nearby Asian countries got more than twice the amount of minority contracts than they ought to have gotten, based on the number of such applicants. In contrast, African Americans got less than a third of the contracts that they should have received and Hispanics only a fifth. The study examined 22,000 contracts and sub-contracts totaling $7.6 billion awarded by the Ohio department between 2010 and 2014. In 2015, according to another study, 29 of the 45 minorities who got business contracts from the New York City region’s Metropolitan Transport Authority were from South Asia, mostly Indians. That year the MTA awarded $50 million in contracts to minorities. Each spring, due to the rapid rise in the number of qualified Asian American high school graduates and little increase in the total seats at the top colleges, more Asian American parents are disappointed that their children did not get admitted to a top college. Looking for easy answers, some of these parents and children blame the colleges for discriminating against Asian Americans by admitting Blacks, Hispanics and other minorities. Conservative groups are trying to capitalize on such anger to get more Asian Americans to join them in opposing affirmative action college admission policies as well as support their larger political agenda. The Asian American groups, working with conservative groups to oppose college admissions of Blacks and Hispanics, are riding a tiger. Conservative groups can be expected to turn to legal and political actions against the awarding of business contracts and jobs to minorities, Asians included.